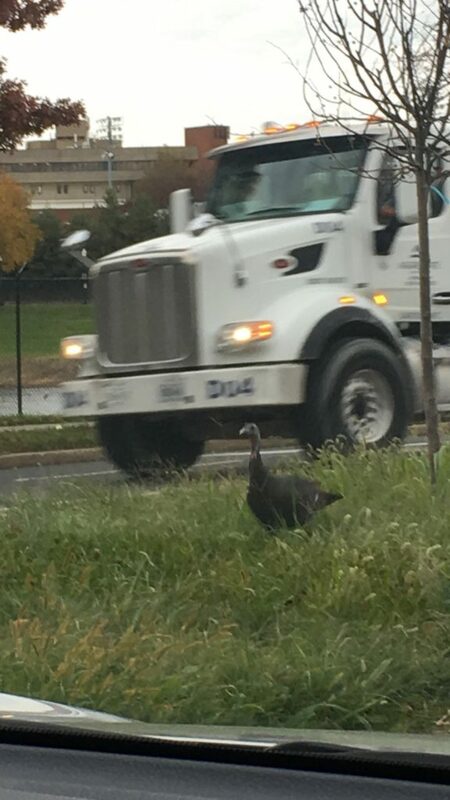 PoPville » Today in Hawks around Town – Turkey or Turkey Vulture? Today in Hawks around Town – Turkey or Turkey Vulture? Where is the most beautiful place you have ever been in D.C.? In the world?